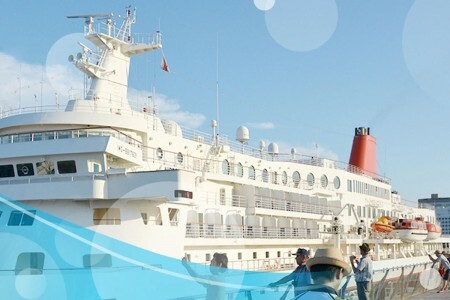 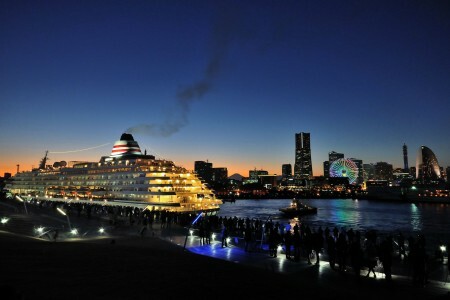 The Osanbashi Yokohama International Passenger Terminal is a major port where foreign cruise ships dock during international cruises. 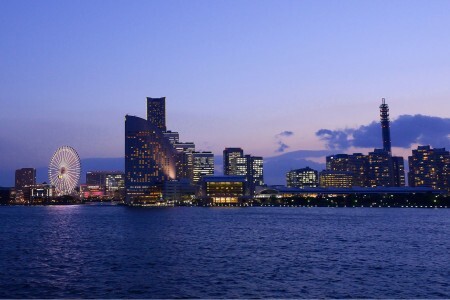 With a maximum height of 70m and width of 15m, the steel construction was designed by Alejandro Zaera Polo and Farshid Moussavi (a UK-based architect). 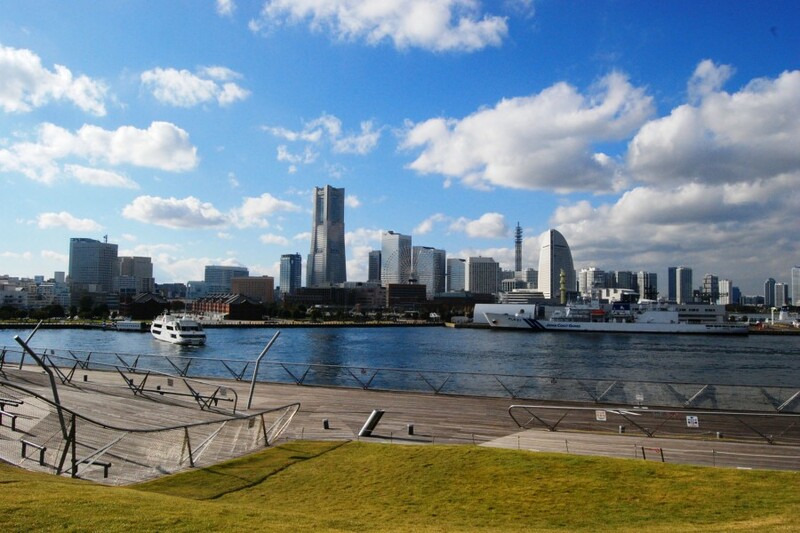 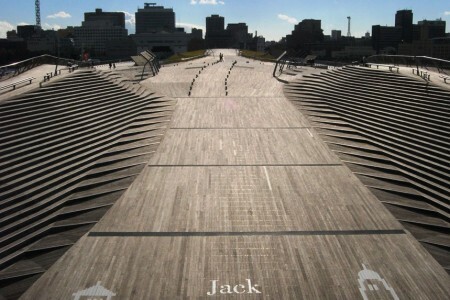 The rooftop plaza provides a beautiful scenery of Yamashita Park, the Yokohama Red Brick Warehouse district, and the landscape of Minato Yokohama.